Chlorella (Green micro-algae) is a simple plant that has survived the ages because each cell is self-sufficient and capable of all life-sustaining functions. 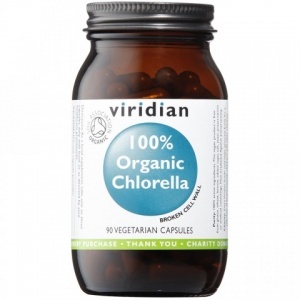 Chlorella helps to clear heavy metal and harmful chemicals from the body. Detoxifies liver, blood and cleans bowels. 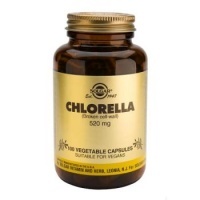 Chlorella contains many nutrients important for health maintenance and energy.